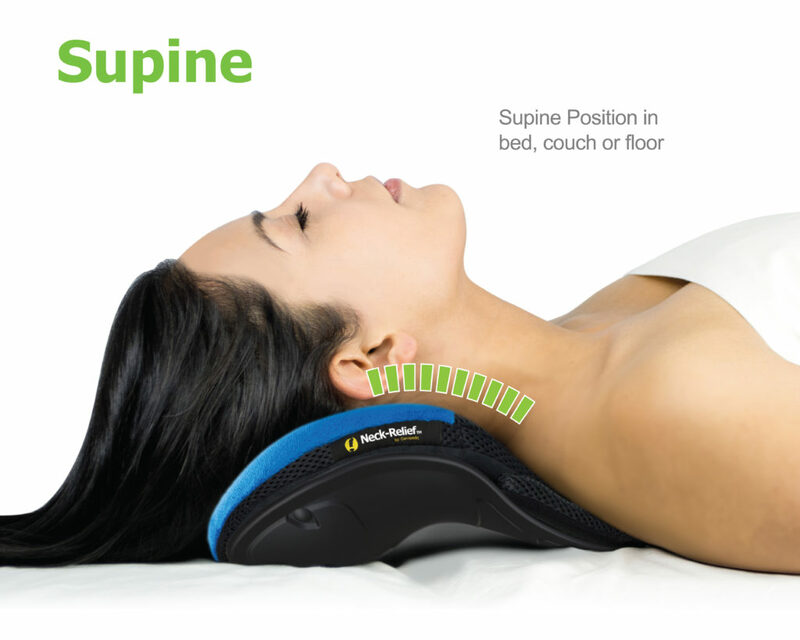 Comfortable, Adjustable Neck Support ………. now even BETTER! 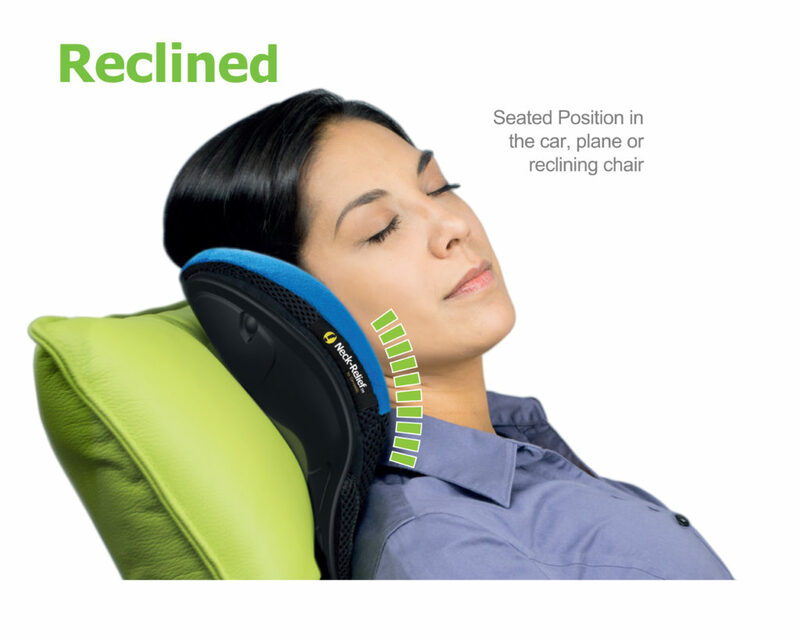 We listened to all of your wonderful comments over the years and asked for your suggestions on how we could make Neck-Relief even better…..